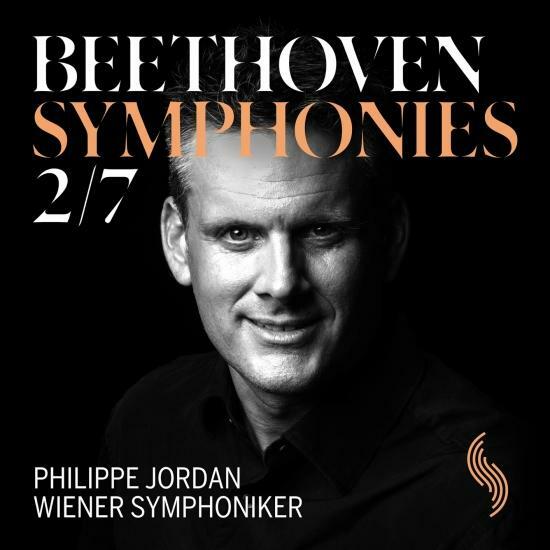 The first two releases in the Wiener Symphoniker’s first full recorded Beethoven’s symphony cycle met with universal acclaim from critics and audiences alike. 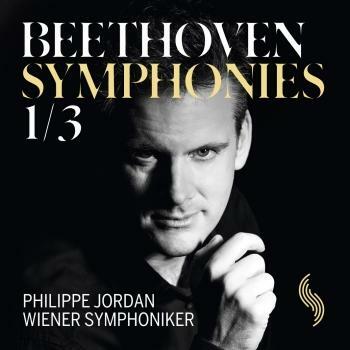 Now the third part, in the form of Symphonies Nos. 2 and 7, is being released. The album is part of the Wiener Symphoniker’s Road to Beethoven, a project to prepare for the year 2020, the 250th anniversary of the composer, a towering father-figure for classical music. With this new release, the Wiener Symphoniker are hoping to follow up on the great success of their first two albums in the cycle. Both the first release with Symphonies Nos. 1 and 3 and the second with Nos. 4 and 5 have been picked as “album of the month” by various international music magazines. Based on these releases, the British Gramophone magazine nominated the orchestra for “Orchestra of the Year 2018”. 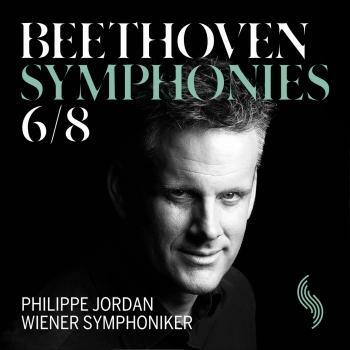 In particular, the magazine praised Jordan’s approach of combining the classic Viennese sound with a more modern, leaner interpretation, original tempos and insights from historically informed performance. For Jordan, the content of the music was paramount. His goal was not to revere Beethoven as a monument but rather to present him in a more “natural, direct and personal” way.